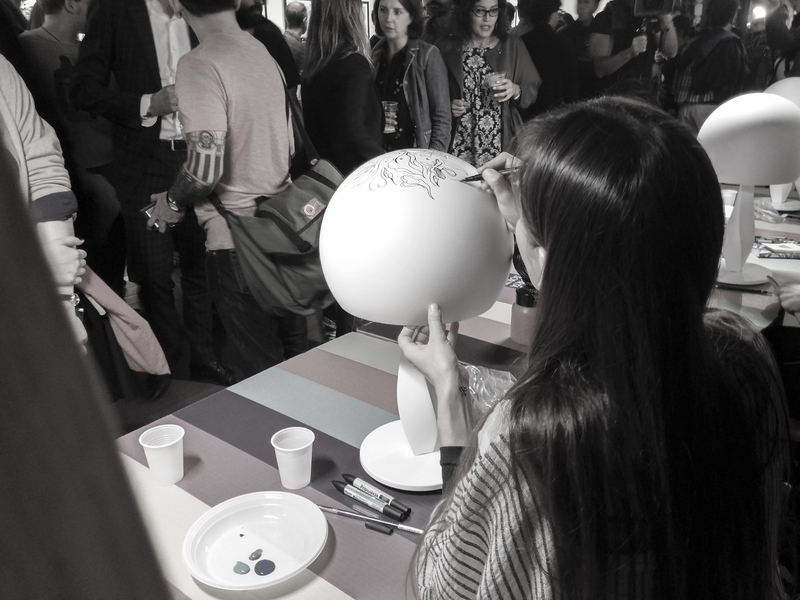 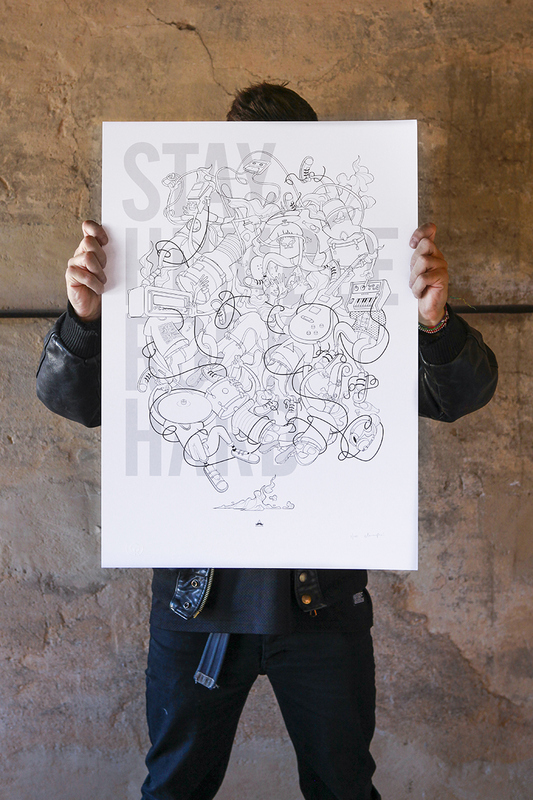 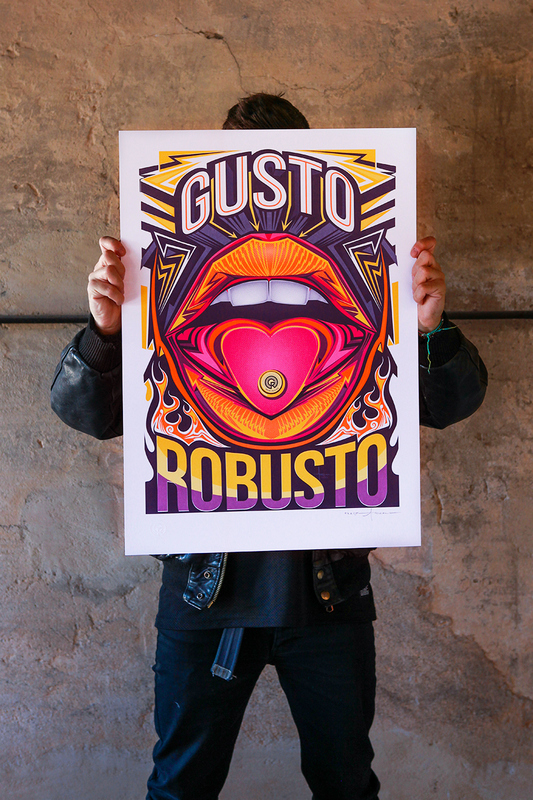 We're glad to show you the sixth series of Gusto Robusto's art prints. 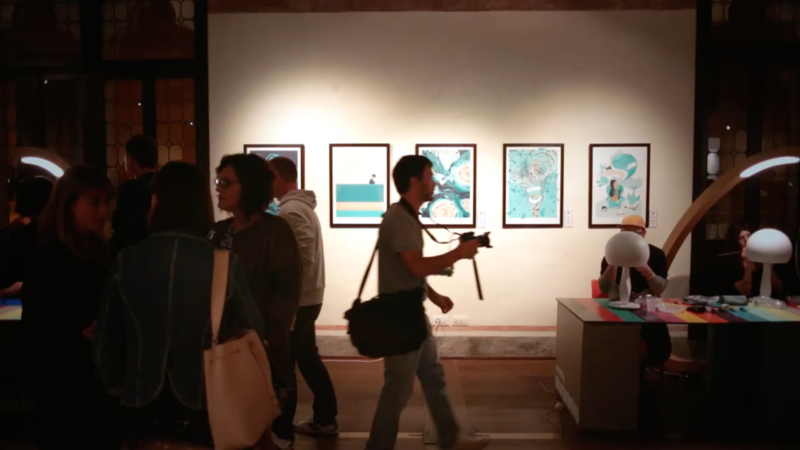 For this edition, Gusto Robusto selected four talented illustrators such as Roberto Blefari aka Hikimi, Cranio Dsgn, Alessandro Gottardo aka Shout and Andrew Cope aka Tokyoplastic. 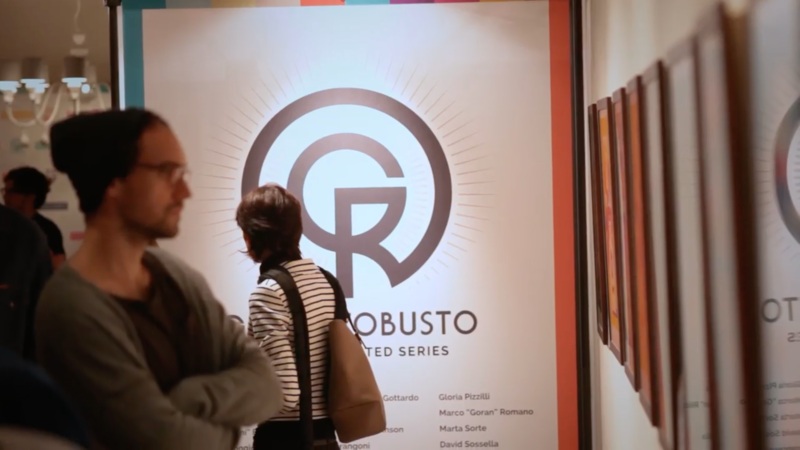 We're glad to show you the fifth series of Gusto Robusto's art prints. 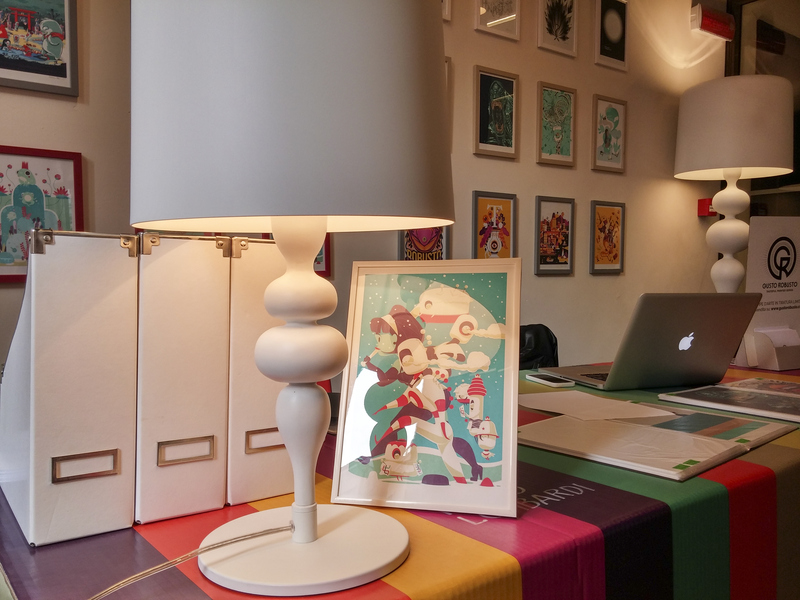 For this edition, Gusto Robusto selected four talented illustrators such as Orlando Arocena, Jonathan Ball aka Pokedstudio, Marco Goran Romano and Fabrizio Morra (winner of the contest Gusto Robusto). 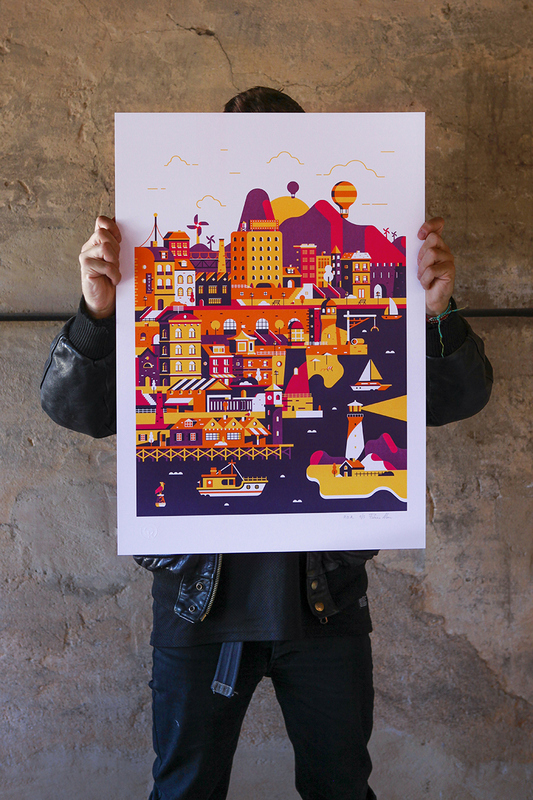 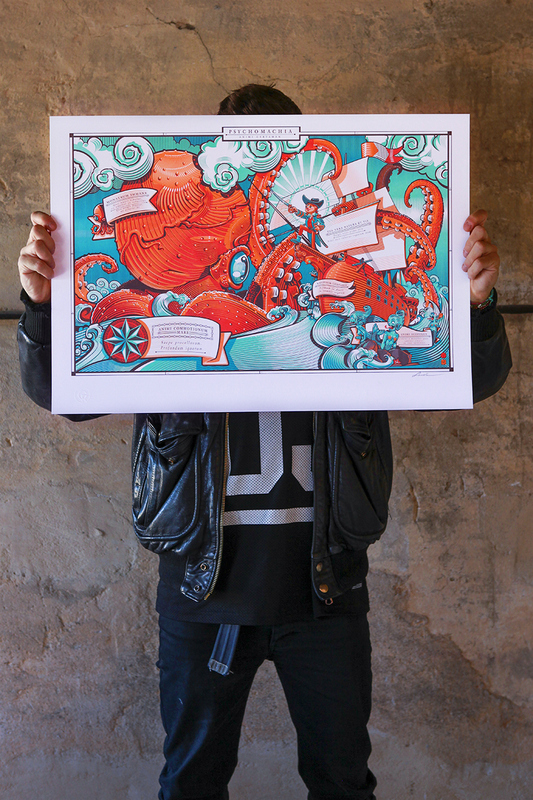 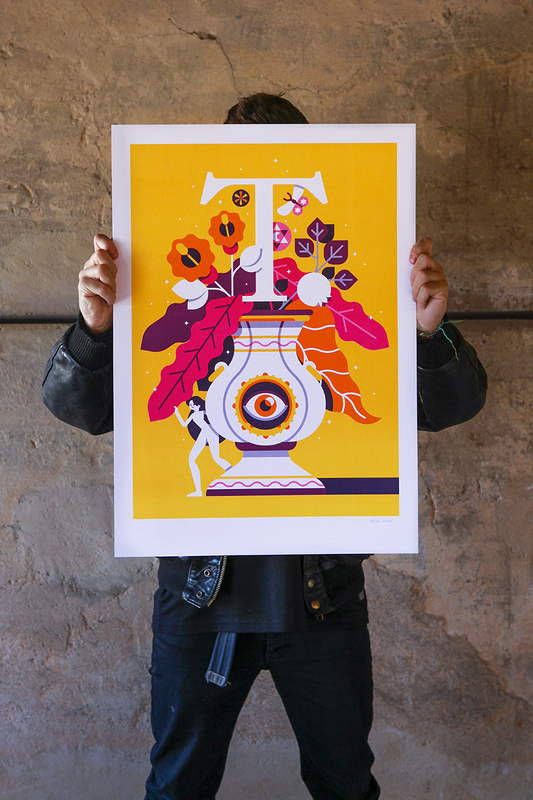 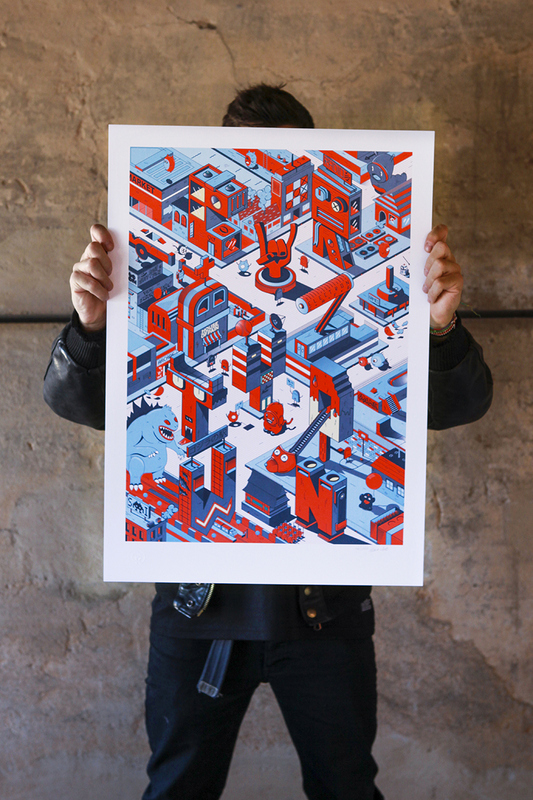 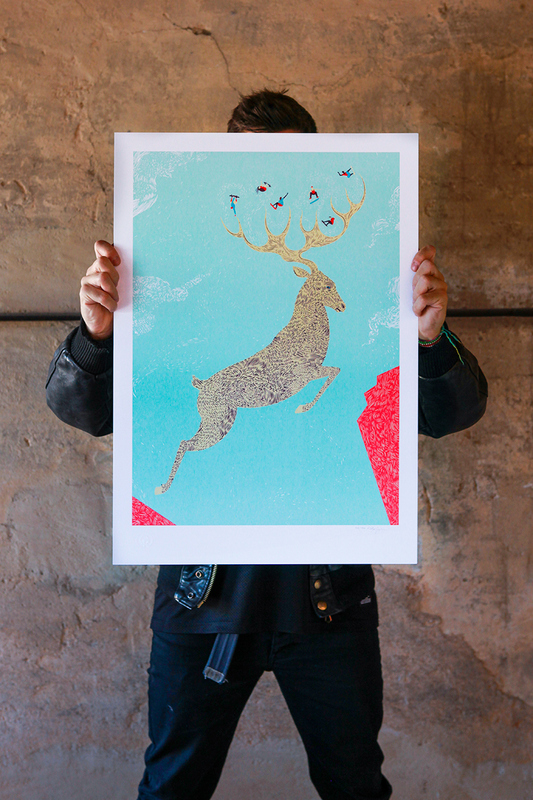 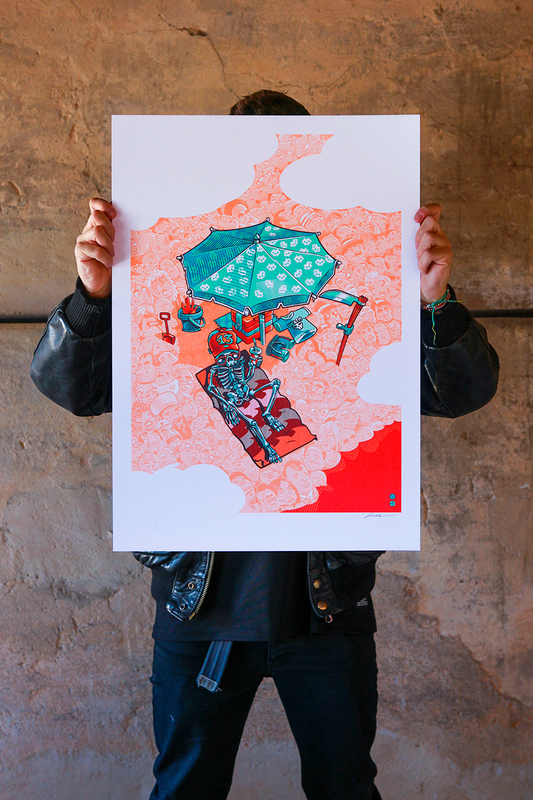 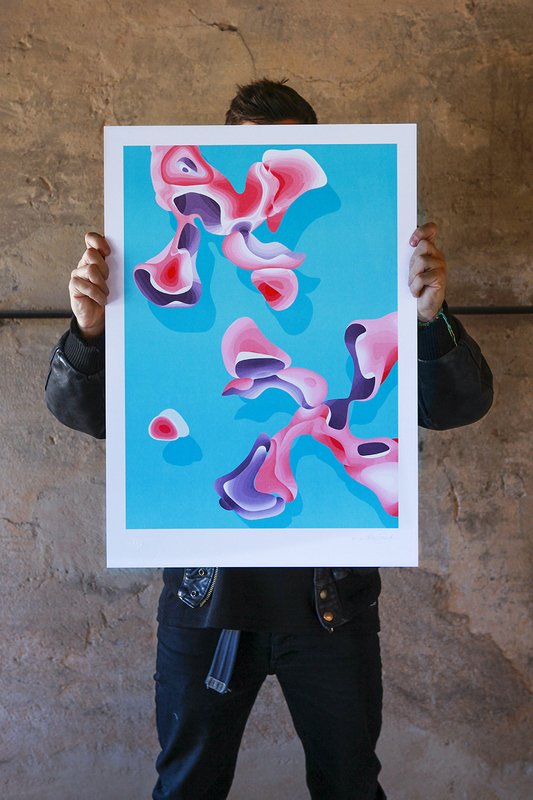 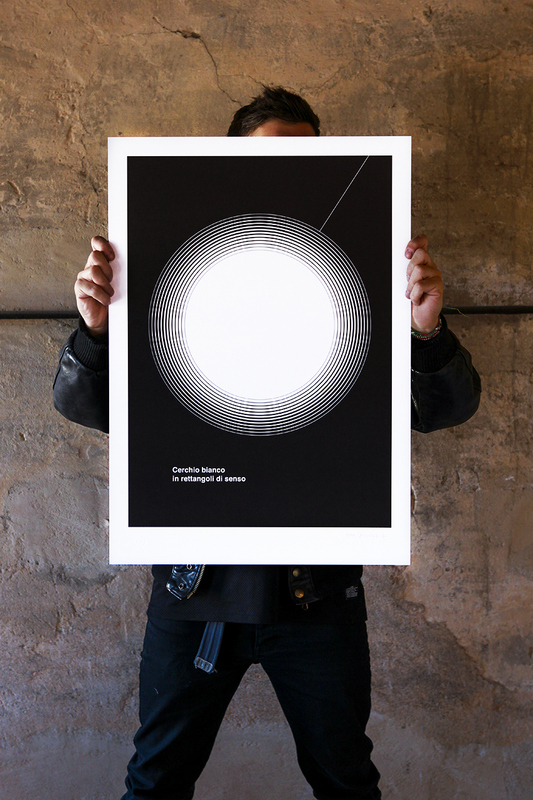 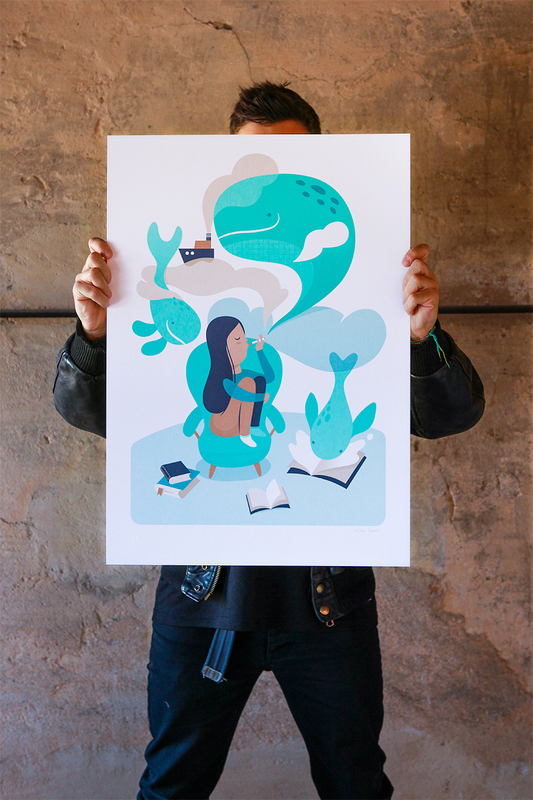 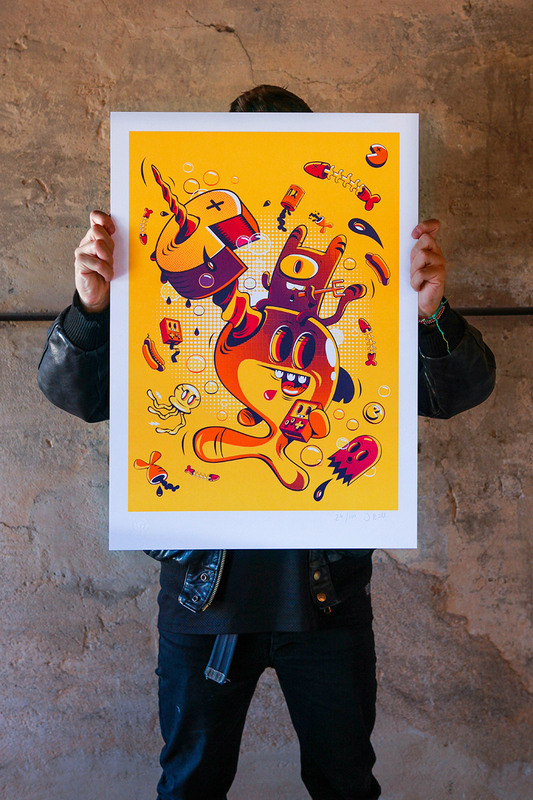 We're glad to show you the fourth series of Gusto Robusto's art prints. 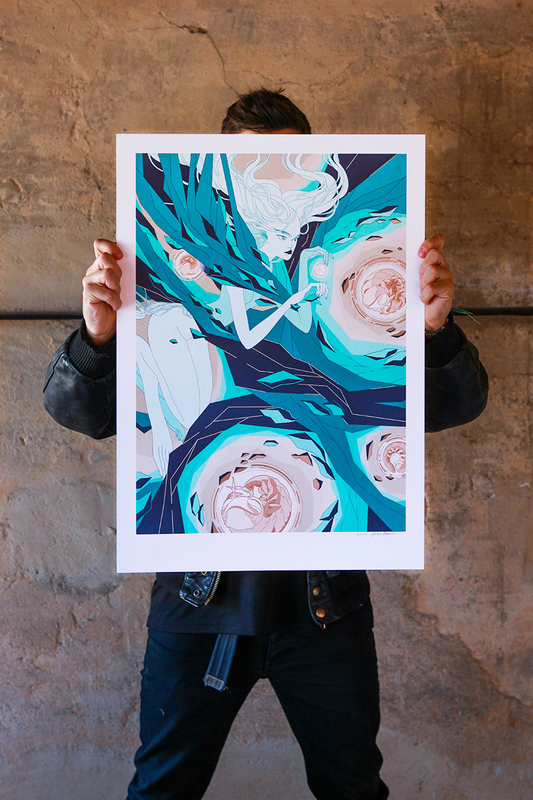 For this edition, Gusto Robusto selected four talented illustrators such as Brandon Ragnar Johnson, Francesco Bongiorni, Maria Grønlund and Marta Sorte. 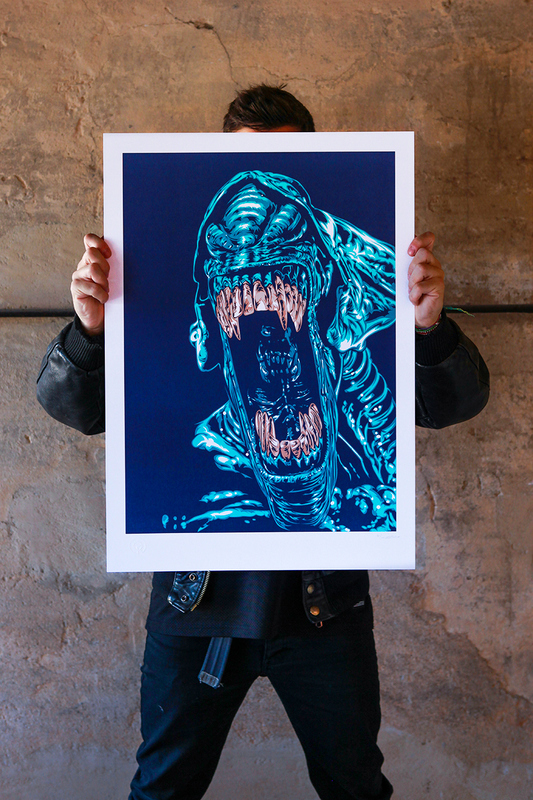 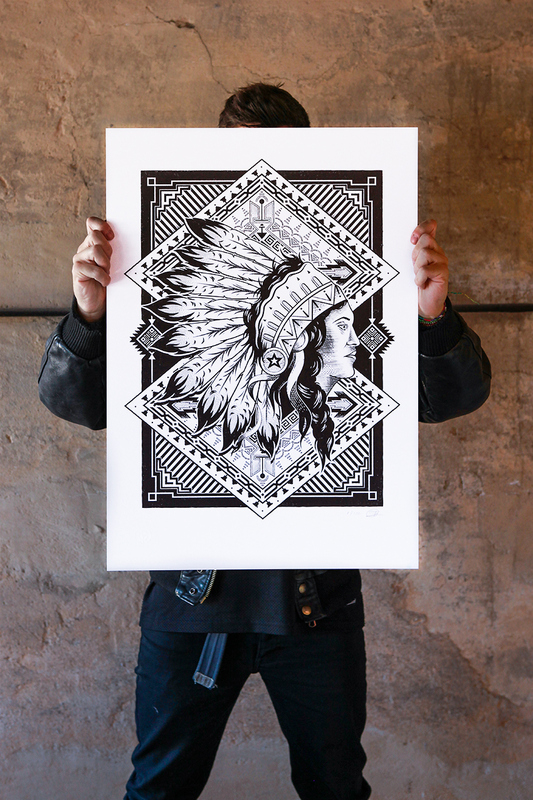 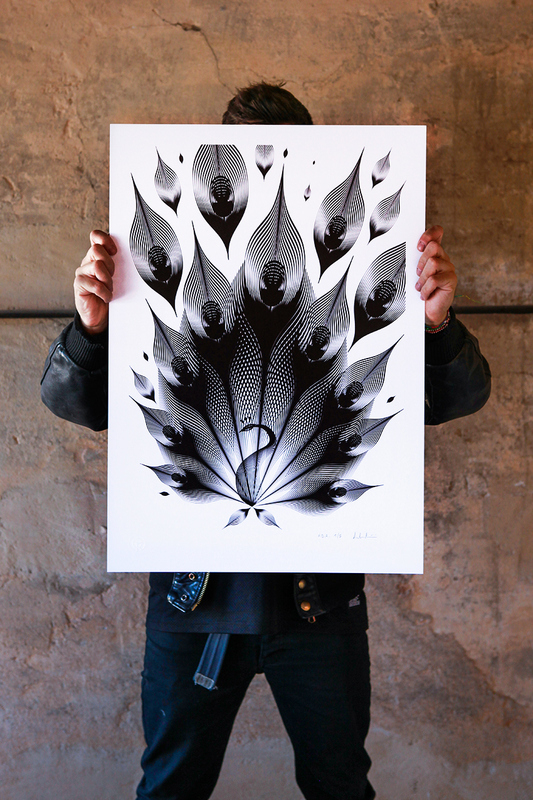 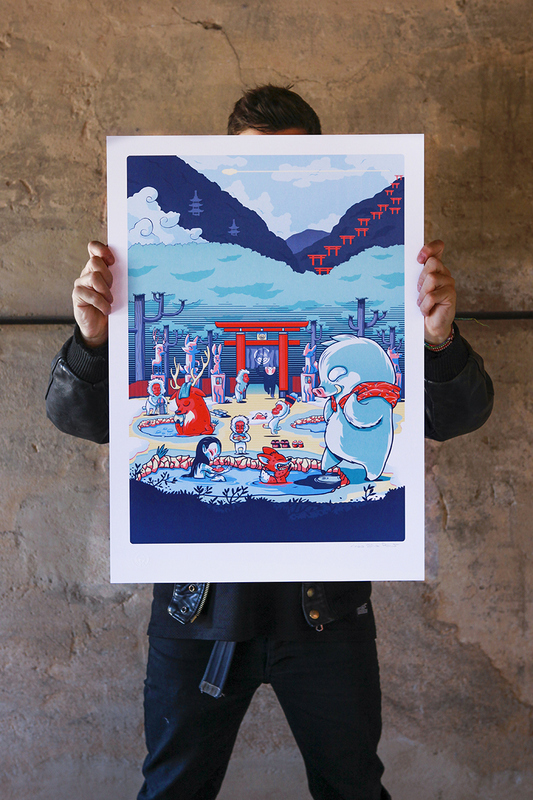 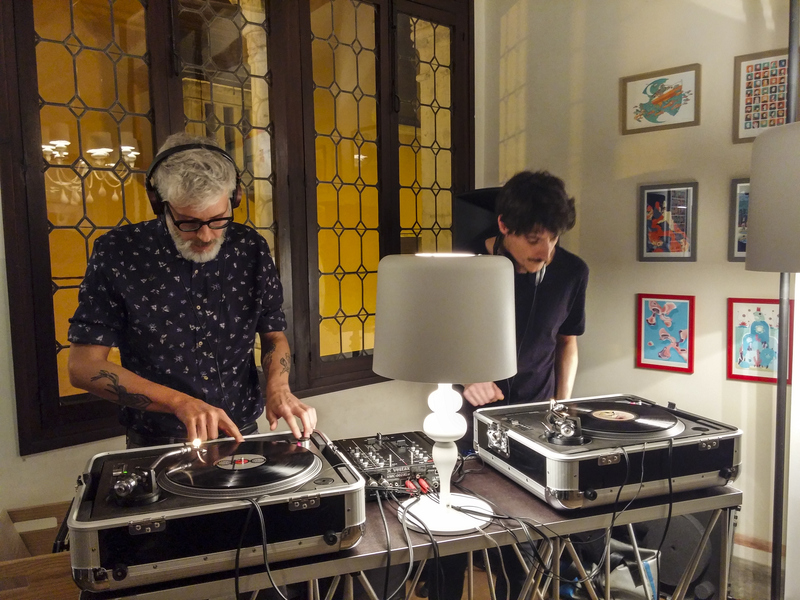 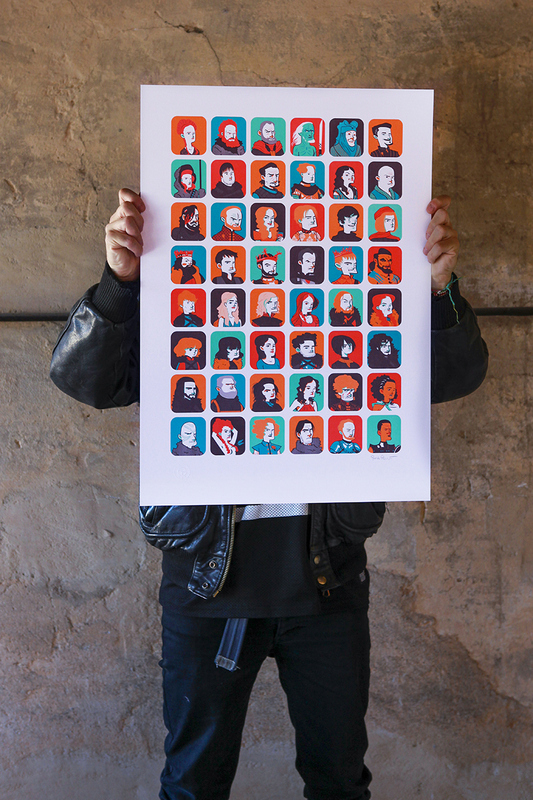 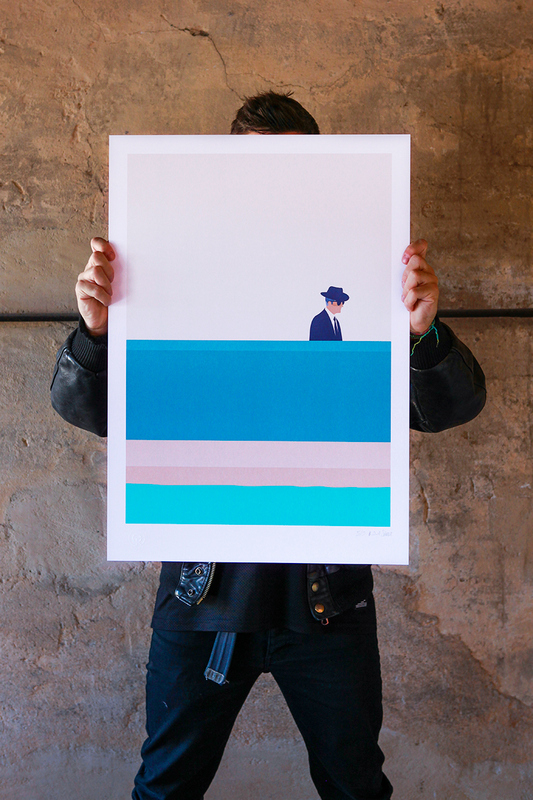 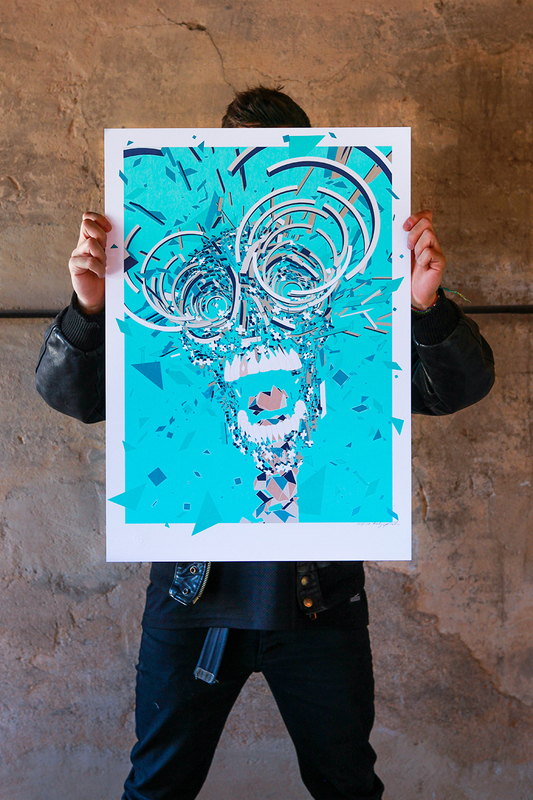 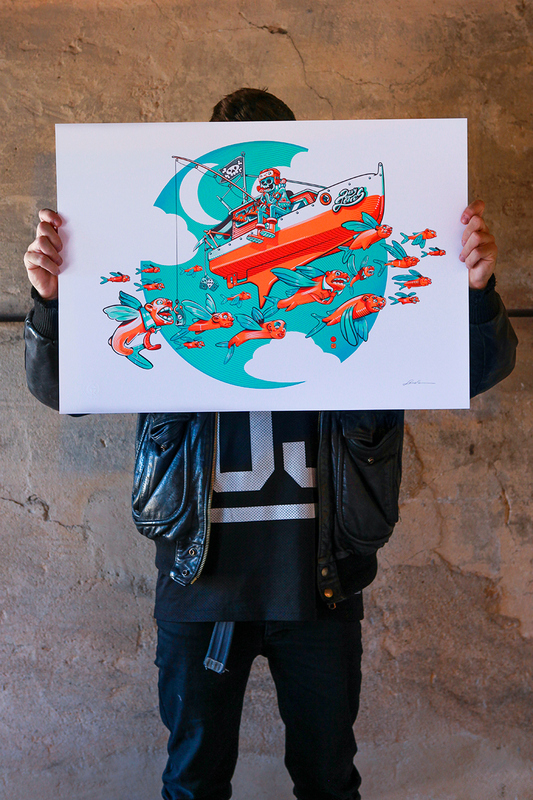 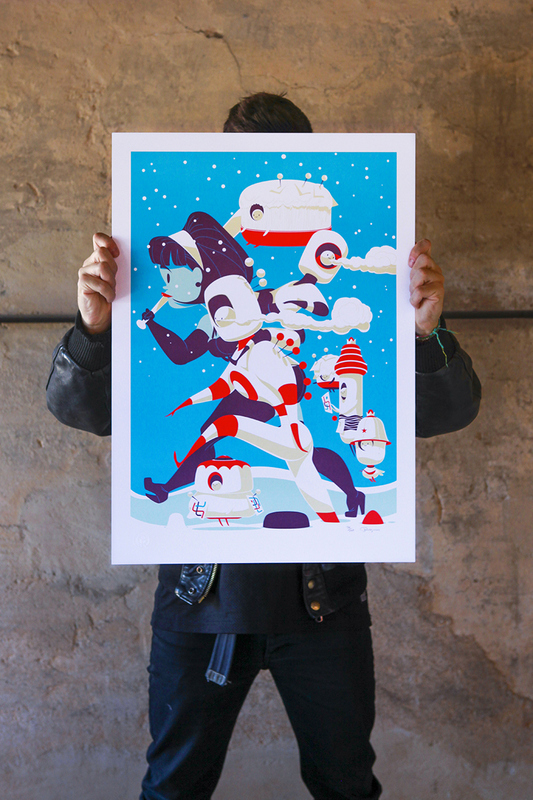 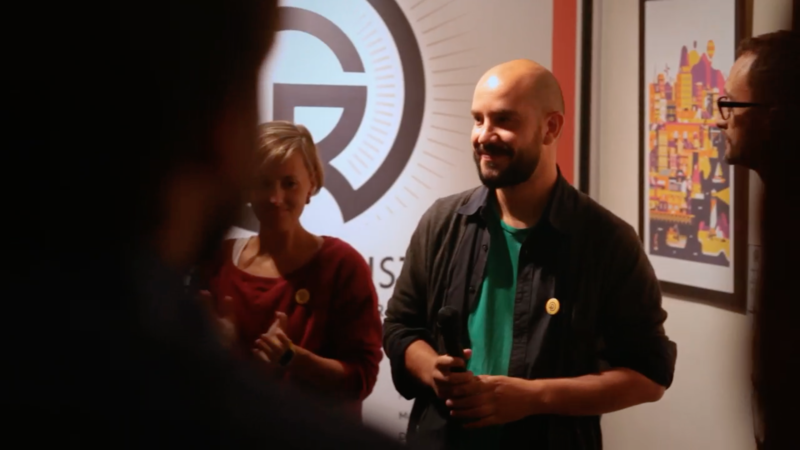 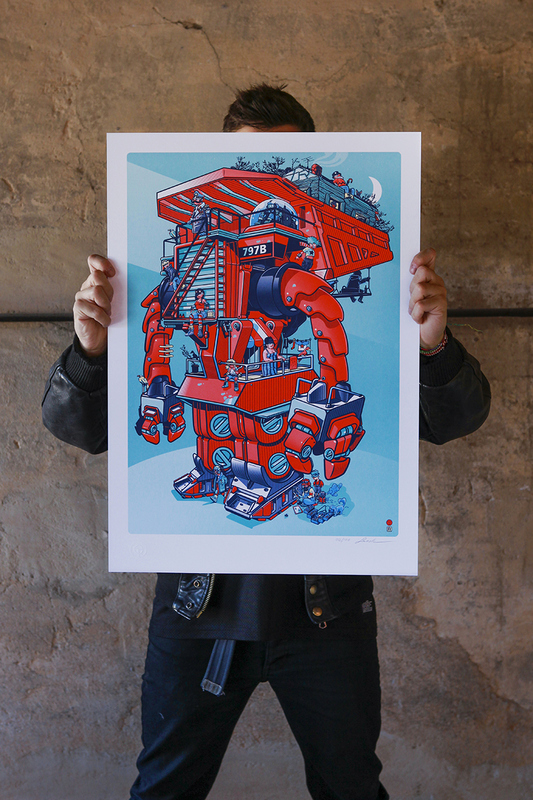 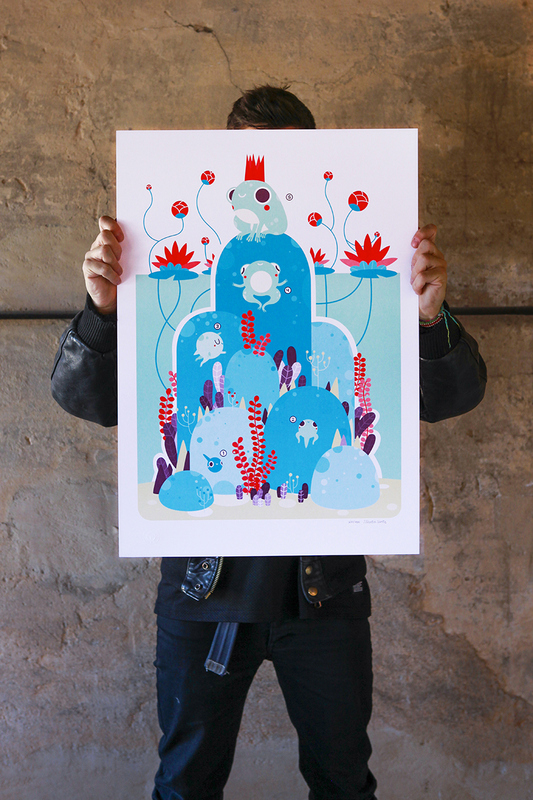 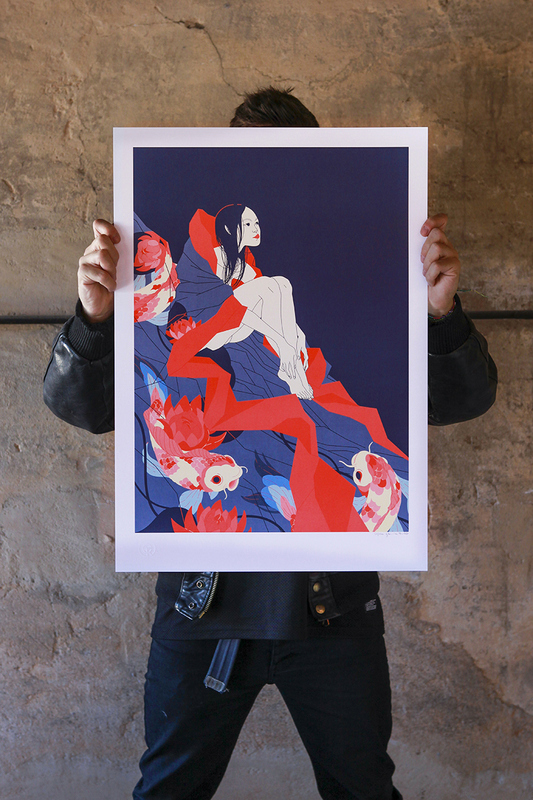 We're glad to show you the third series of Gusto Robusto's art prints. 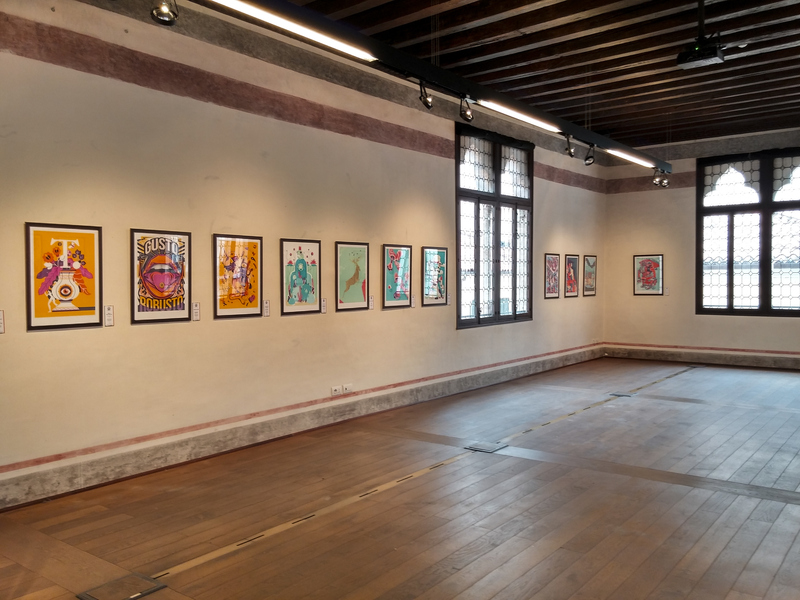 For this edition, Gusto Robusto selected four talented illustrators such as Tom Lane (aka Ginger Monkey), Andrea Minini, Fabio Marangoni and Francesco Sposato. 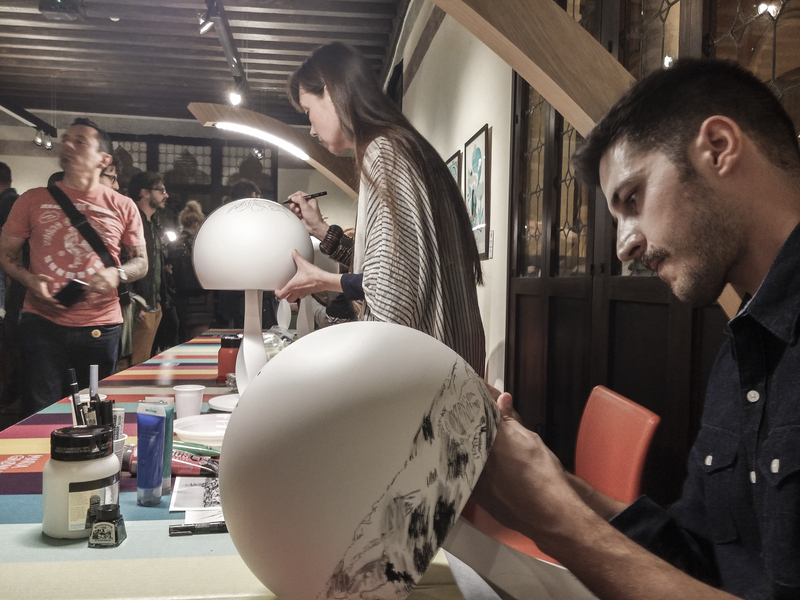 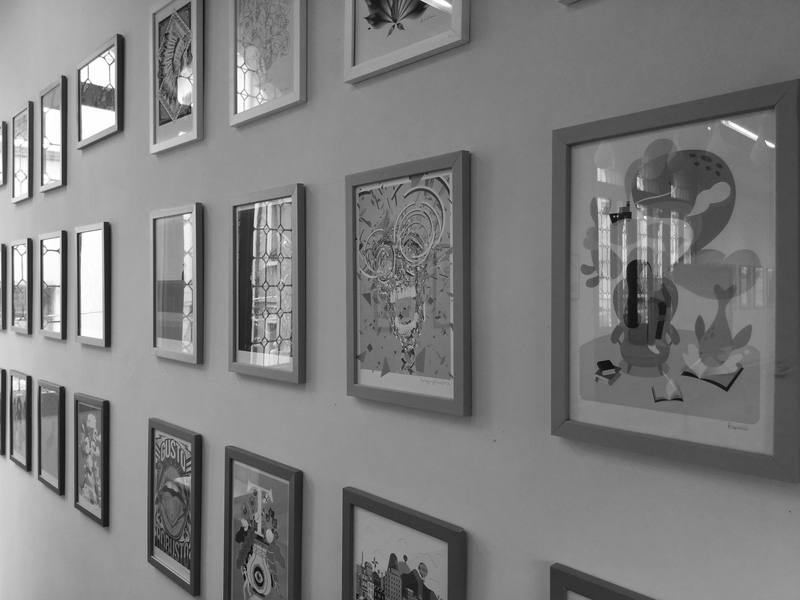 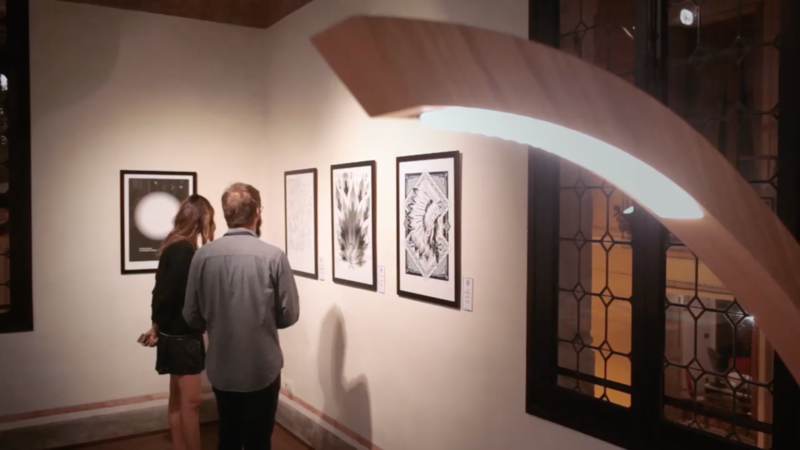 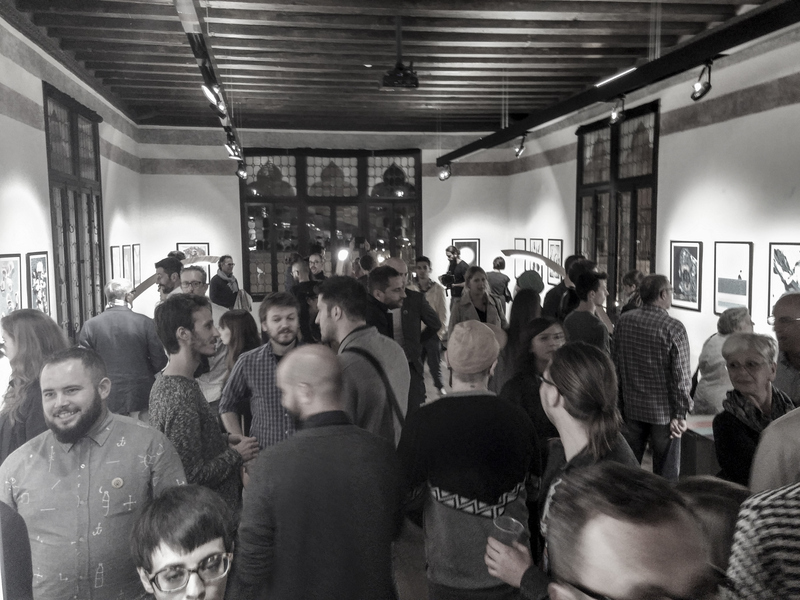 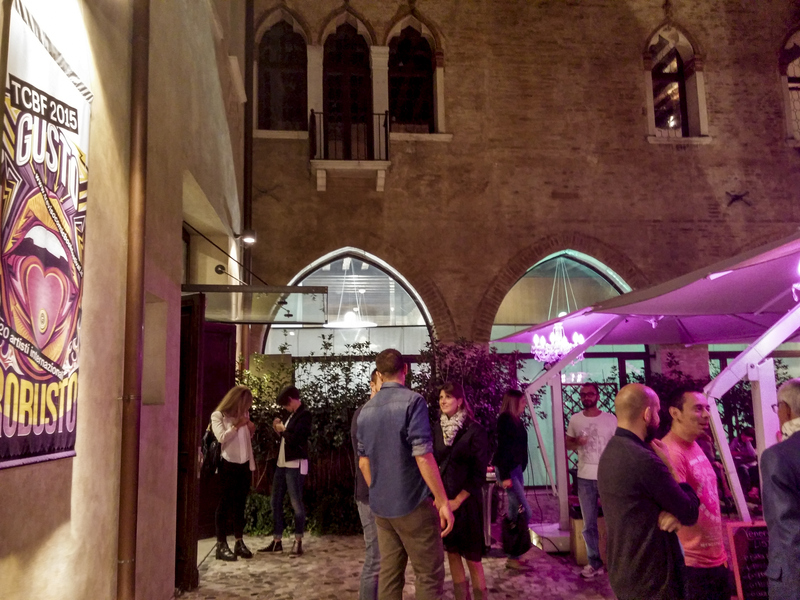 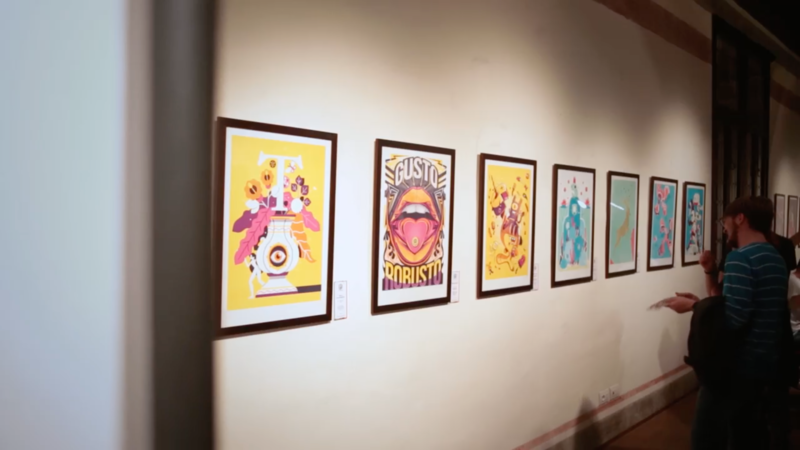 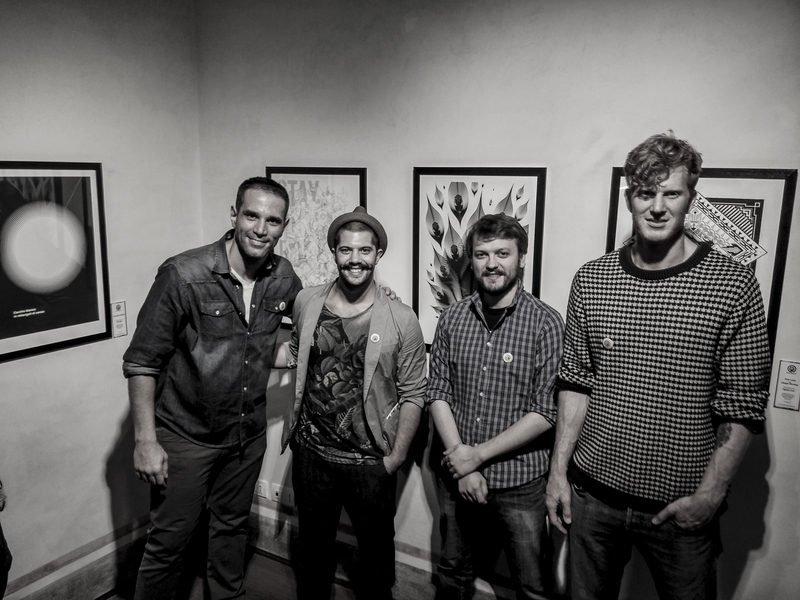 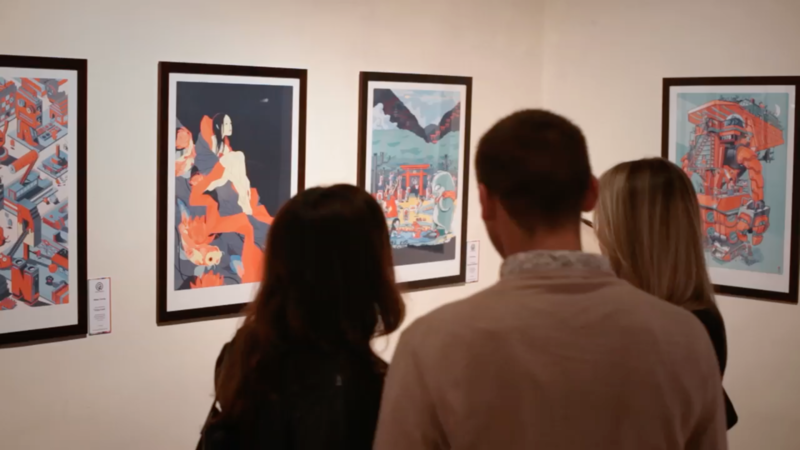 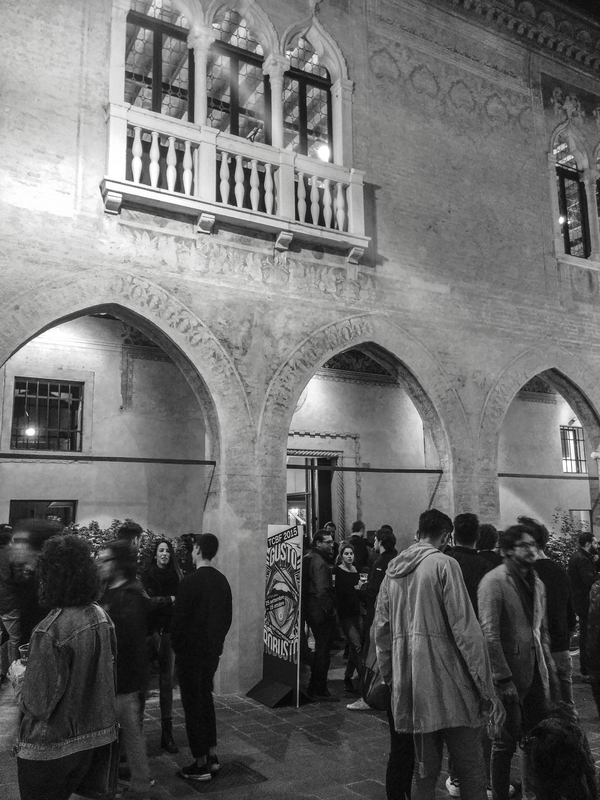 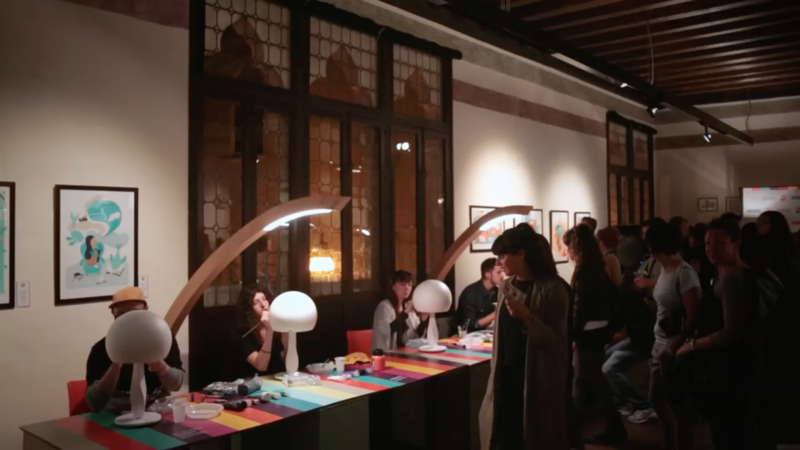 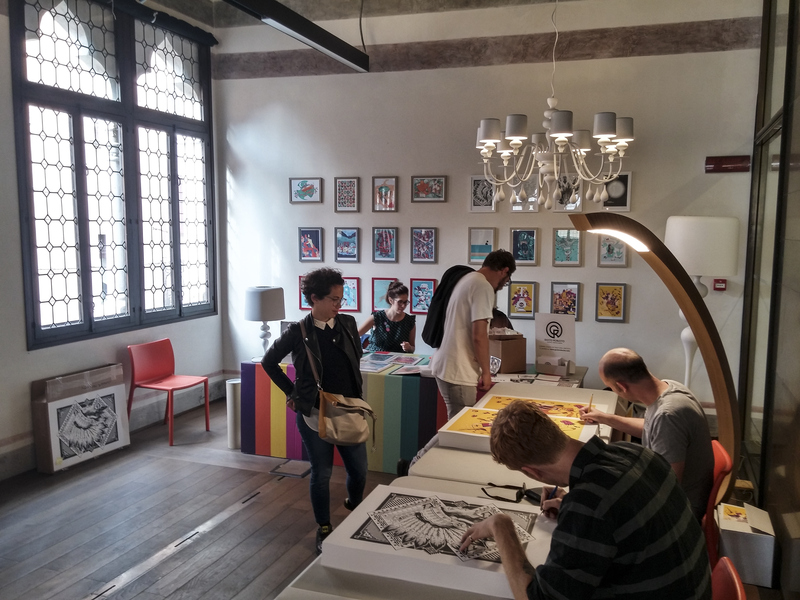 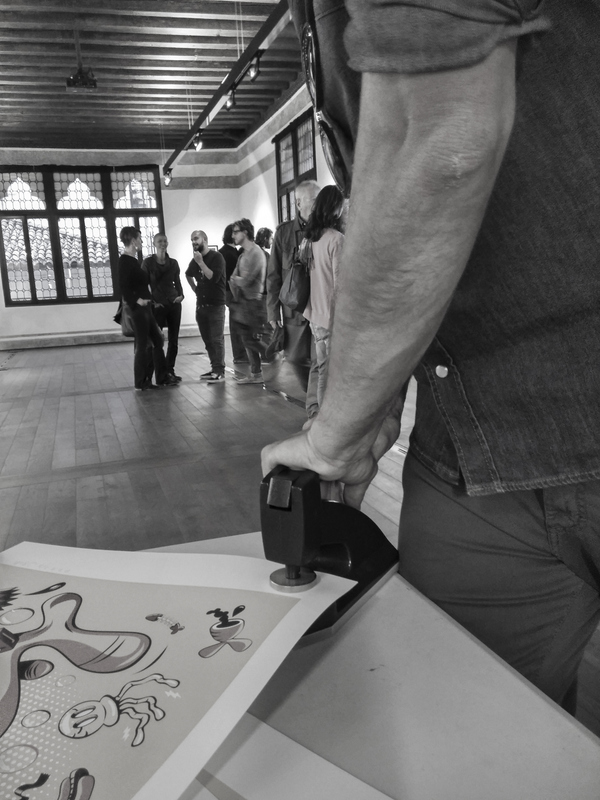 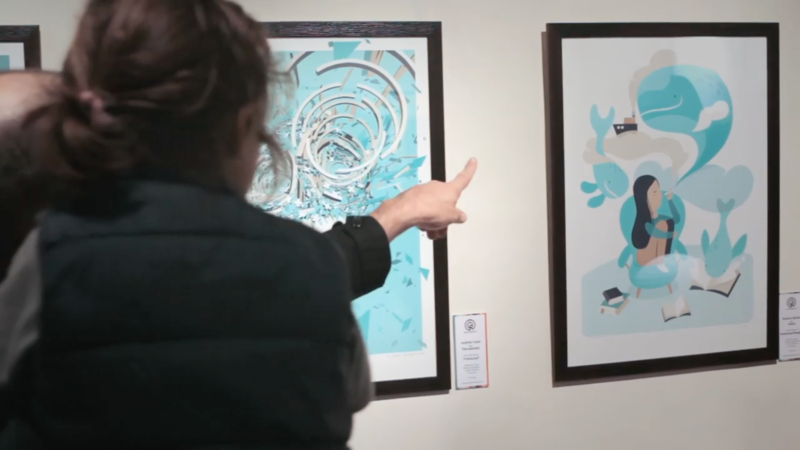 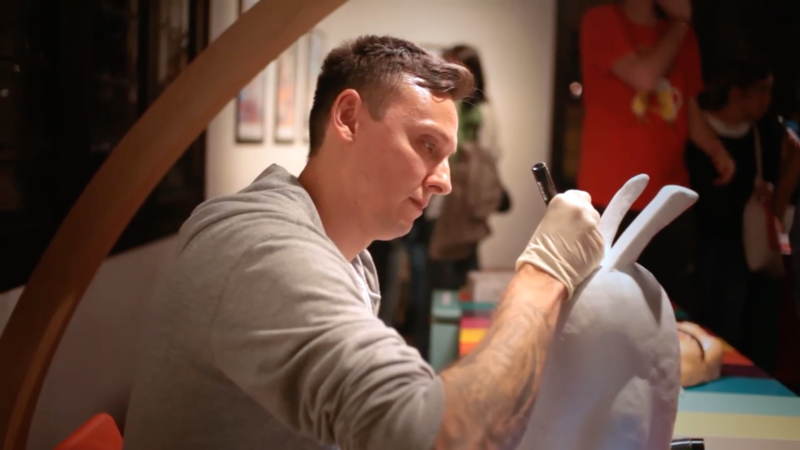 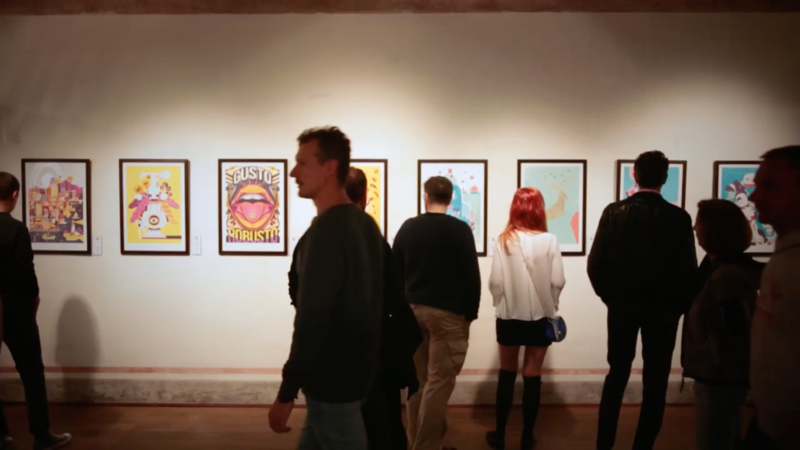 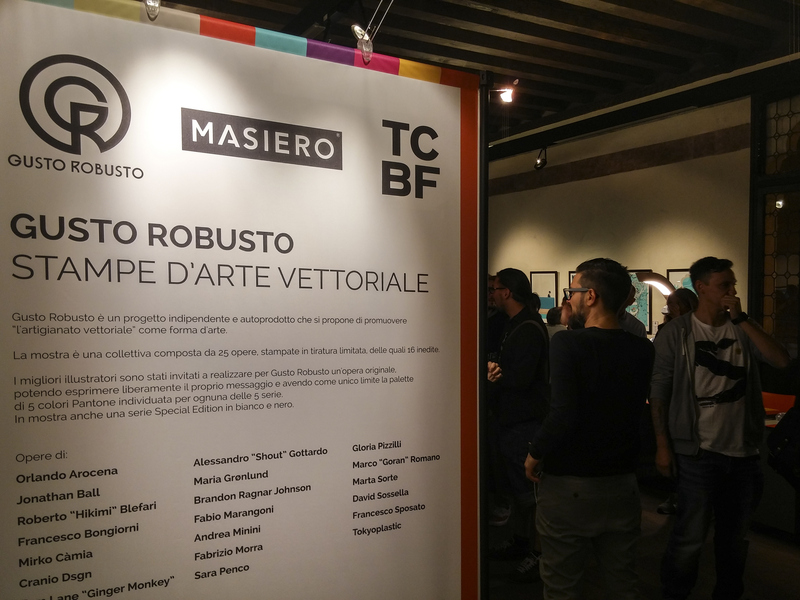 All the six series have been exposed at the exhibition "Gusto Robusto - Vectorial art prints" in Treviso - Italy.